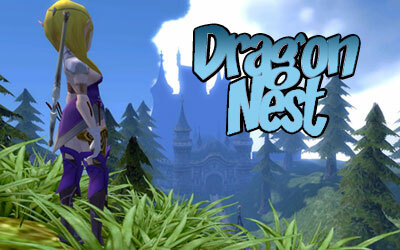 Dragon Nest is the new MMORPG by Korean Developer Eyedentity Studios . 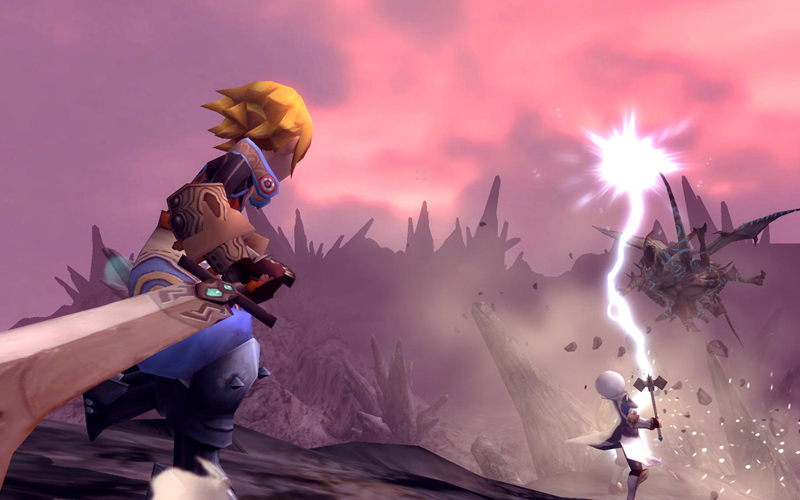 It is an action based MMORPG with Nexon publishing it in Korea and Shanda publishing it in China. 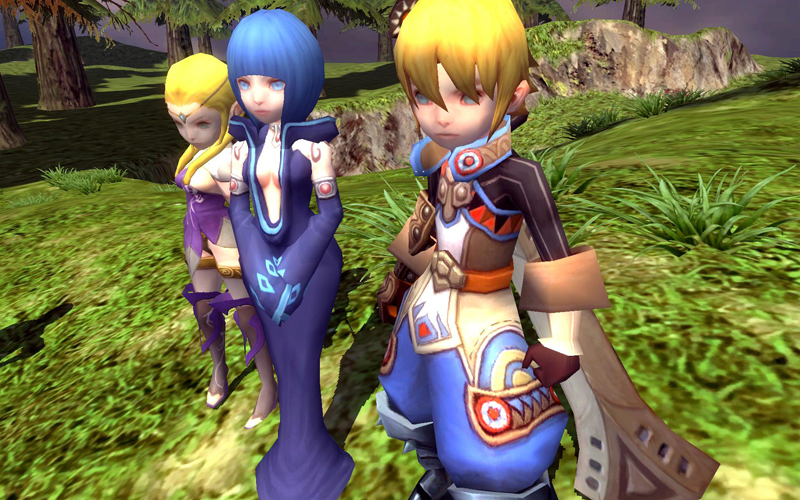 Release date currently TBD. 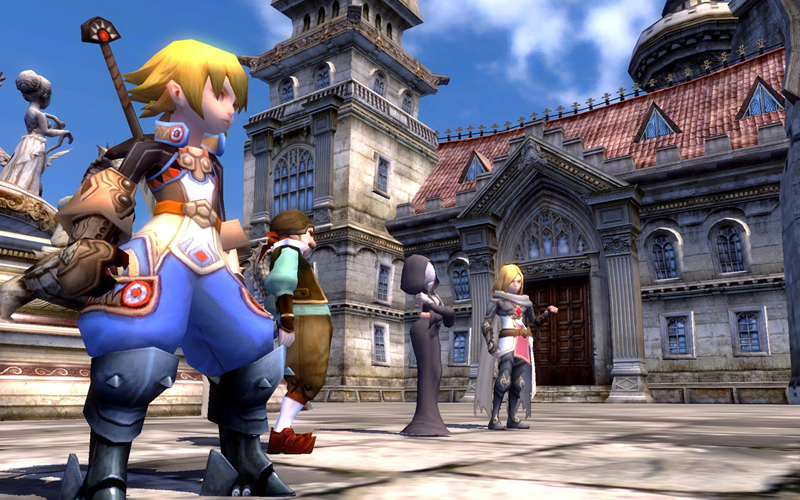 Dragon Nest does look a bit like a mashup of the Mana series from Square, a bit of Final Fantasy Tactics and artwork from my fave Atlus Strategy RPGs rolled into one freakin MMO. Awesome.